DAIRY CENTER EVENTS Milking demonstration 5 PM Thursday, Friday, and Saturday. 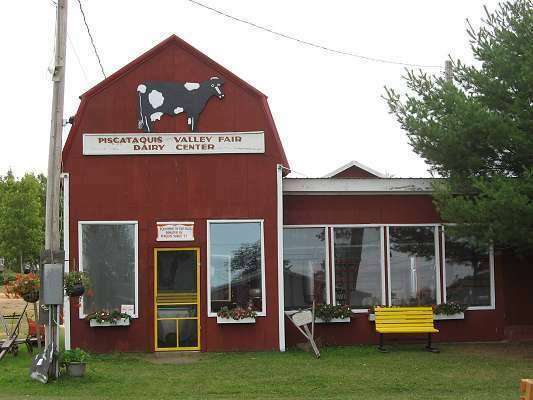 The Dairy Center exhibits include an extensive Maine milk bottle collection and antique dairy equipment. There will be a milking contest for exhibitors with a trophy awarded for the highest producer. There are many prize winning dairy and beef animals housed in the Dairy Center area. Visitors are welcome to participate in all events.